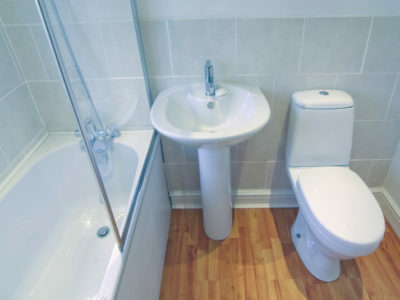 Quotatis | What should I do if I have a leaking pipe or tap? 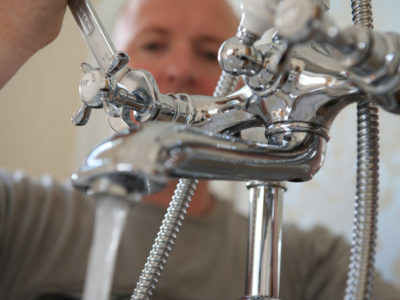 If a tap is leaking, it may simply be a loose valve or washer. However, if these appear to be sufficiently tight, you should contact a plumber, who will be able to investigate and rectify the leak.